We have great rates and all-inclusive prices! This means your rental comes with unlimited stops and unlimited mileage so you can make the most of your event, and you'll never have any surprise charges or fees! Our booking agents and chauffeurs are the best in the business! We pride ourselves on friendly, professional, and reliable service. All of our drivers undergo background checks and safety training so you can rest assured you're in good hands with us! You wont find more luxurious vehicles anywhere! Limo El Paso is committed to you! At Limo El Paso we believe a business owes its success to its clients! And that's why we're so committed to ours! Thanks the amazing residents of El Paso and the surrounding communities, Limo El Paso has grown to become the top limousine rental company in the area! We work hard 24/7 to bring you the best service, deals, and vehicles! All of our vehicles are fully insured and regularly inspected for safety. We keep all of our luxury features up to to date as well! 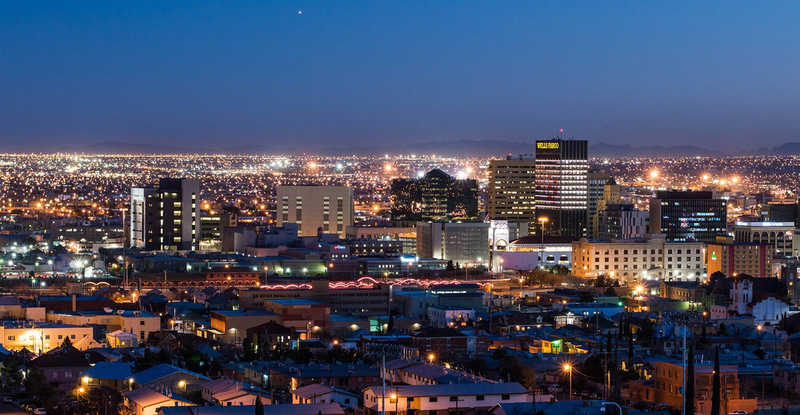 When you choose Limo El Paso you can feel good knowing you're doing business with a local company and you're getting the best of everything! We look forward to many more years of business in El Paso and we hope you'll give us a call whenever you need luxury transportation!